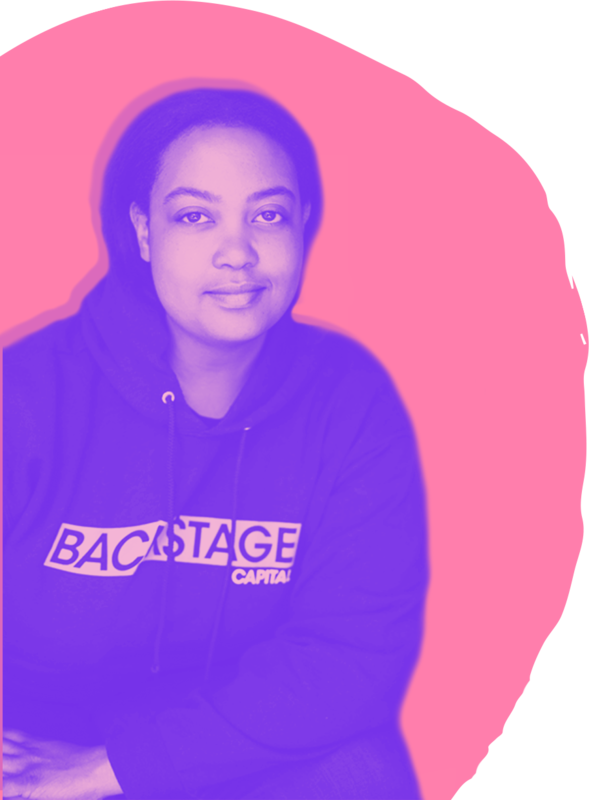 In 2015, Backstage Capital set the audacious goal to invest in 100 high-quality startups led by underrepresented founders by 2020. "Will there be enough strong leads?!" "Won't there be a pipeline issue?" These founders were being overlooked, and deeply undervalued. A year and a half early, in May of 2018, we reached our goal. The founders we've backed demonstrate exceptional grit. They prove to us beyond a doubt that while they are currently underestimated, they're amongst the best startup founders operating today. This is what you can accomplish when you commit to diversity as a core value. See what portfolio diversity looks like. Our Headliners steal the show. A winding road to 100 investments.